From the pages of a luxury magazine, this is a home that showcases both sophisticated high design and alluring warmth. Imagine purchasing an impeccably decorated house that feels just like home on the very first day. One where custom moldings, built-ins, marble countertops, designer plumbing and lighting fixtures, striking wall finishes, custom window treatments and draperies were all meticulously selected to perfection. This 6 bedroom, 7 1/2 bath estate features soaring ceilings, grand fireplaces, first floor office, a chef-inspired kitchen, spa-like master suite, expansive grounds, spectacular pool with pool house and built-in generator. 6 Bedrooms, 7 Full & 1 Half baths, 3 car garage, 3 fireplaces, slate roof, sweeping circular drive, grand open spaces, soaring ceilings, custom moldings and oak hardwood flooring in many areas, chef-inspired kitchen, rectangular pool, cabana/pool house with kitchenette and full bath and so much more. This is the home you have been searching for to no avail, until now. Stylish sophistication meets the warm comforts of home here at the masterfully designed 180 Highland Avenue. 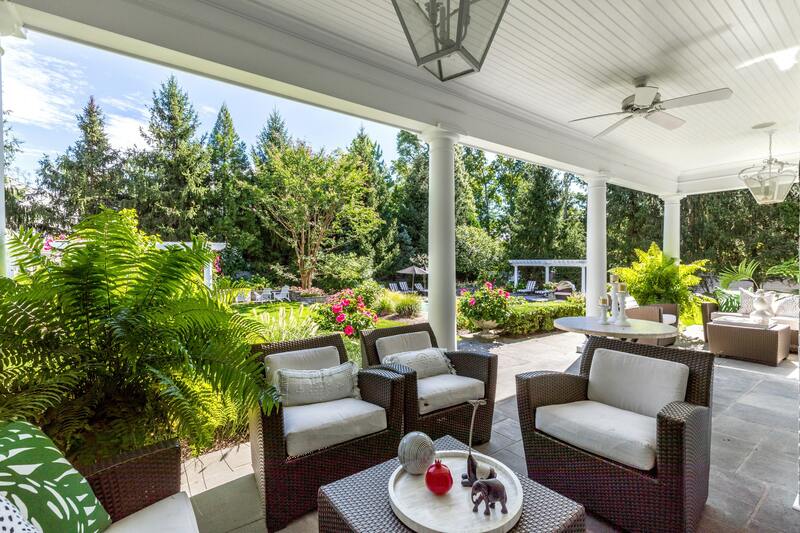 Previously the home to prominent figures such as the US ambassador to Ireland, serenity and privacy abound in this idyllic setting, feeling far from the world yet just minutes from the Short Hills NJ Transit Train Station with convenient service to Hoboken and New York Penn Station. 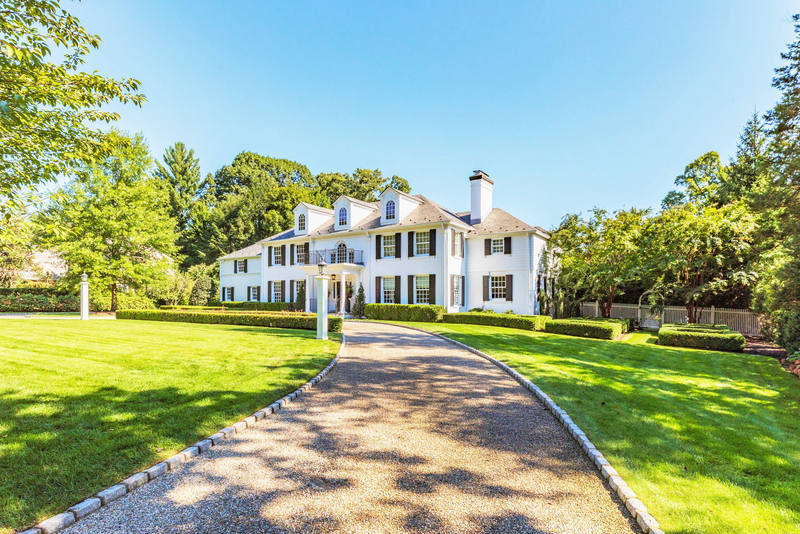 Thoughtfully designed in 1936 and restored to include today's modern conveniences, this traditional center-hall colonial offers modern amenities & a flowing floor plan with clean lines & luxurious scale. 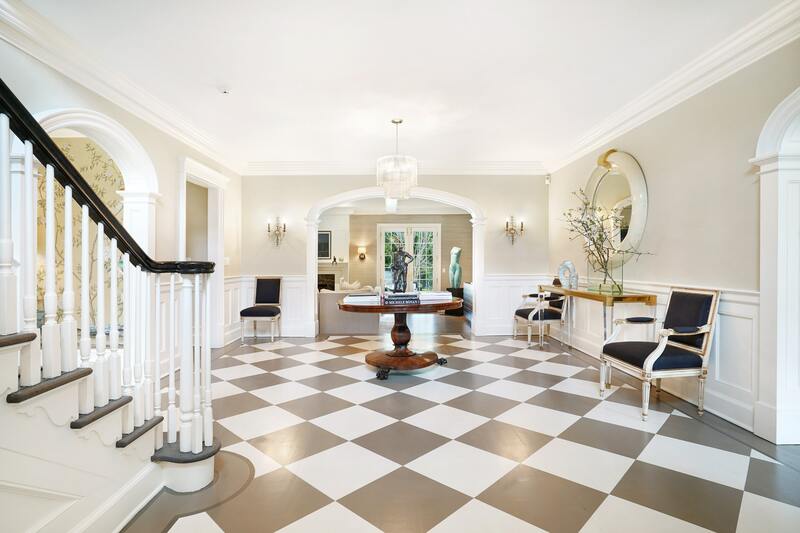 The architectural drama astounds with the spectacular double height entry set on handsome oak floors and generously sized dining & living rooms with impressive moldings and trim work. 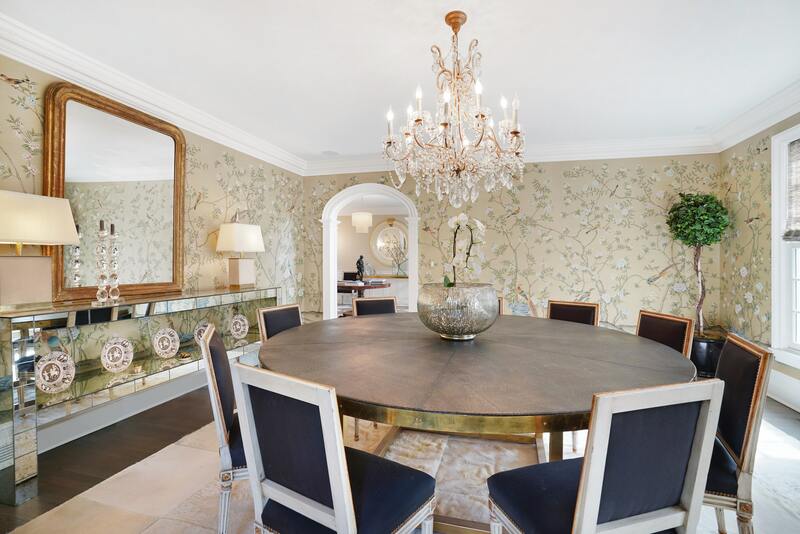 The eye-catching dining room is stylishly framed with beautiful ceiling trim, custom window treatments & elegant wall coverings by De Gournay. Conveniently located nearby is a generously sized butler's pantry with built-in cabinetry & wine fridge, perfect for the avid entertainer. Across the foyer is the formal living room, filled with masterful trim and an eye-catching wood-burning fireplace. The formal living room leads to a wonderful surprise: an elegantly paneled library set privately away from the reception spaces, an inspiration to retreat, replenish and dive in. Nearby, the large family room is open to the kitchen, making it the epitome of effortless gathering. With its wood-burning fireplace, stunning mantle, luxurious wall coverings by Phillip Jeffries and proximity to an expansive covered rear patio, this room boasts incredible flow allowing for seamless entertaining. The pièce de résistance is the gourmet eat-in kitchen & delightful breakfast room. The kitchen’s huge Calacutta Gold marble island is surrounded by top of the line appliances, stylish plumbing fixtures & elegantly coordinated pendant lights. A large window above the main kitchen sink overlooks the rear property where the stunning pool and patio create an elegant sight line. The adjacent breakfast area is framed by large french doors leading to a wonderful patio. The breakfast room offers direct flow into the ever-functional Mud Room hall with expansive walk-in closet. At this end of the home, you’ll find convenient access to the attached two-car garage & detached one-car garage, rear stairwell to the second floor & driveway side entrance. Ascending to the second level of the home, you'll find double doors leading to the luxuriously serene Master Suite featuring custom window treatments on large windows. Gracious and inviting, a luxury hotel will feel disappointing after spending a night in this wonderful room. Two large professionally outfitted closets offer ample storage space. From the bedroom, the spa-like Master Bathroom boasts heated hardwood flooring, a wonderful fireplace with custom mantle, top-of-the-line plumbing fixtures, a relaxing soaking tub with large window above and a private water closet. The remainder of the second floor boasts four generously-sized bedrooms and four private baths, all professionally designed with custom window treatments & luxurious tile and plumbing fixtures. A walk-up carpeted unfinished attic offers ample storage including a cedar lined walk-in closet. 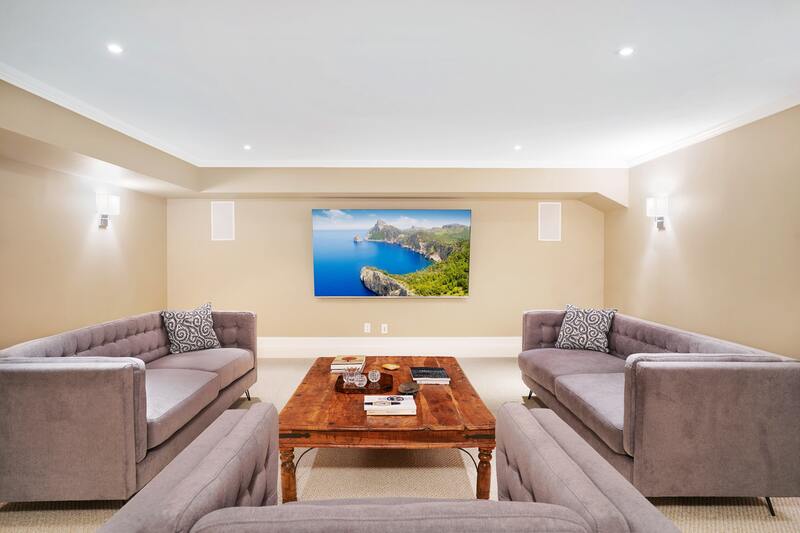 Finally, the show-stopping lower level offers every imaginable amenity including an exercise room with walls of mirrors, large recreation/media room and bedroom with natural light and an en-suite full bath. Perfectly proportioned, the rear grounds ensure that even the largest gatherings will feel comfortable. 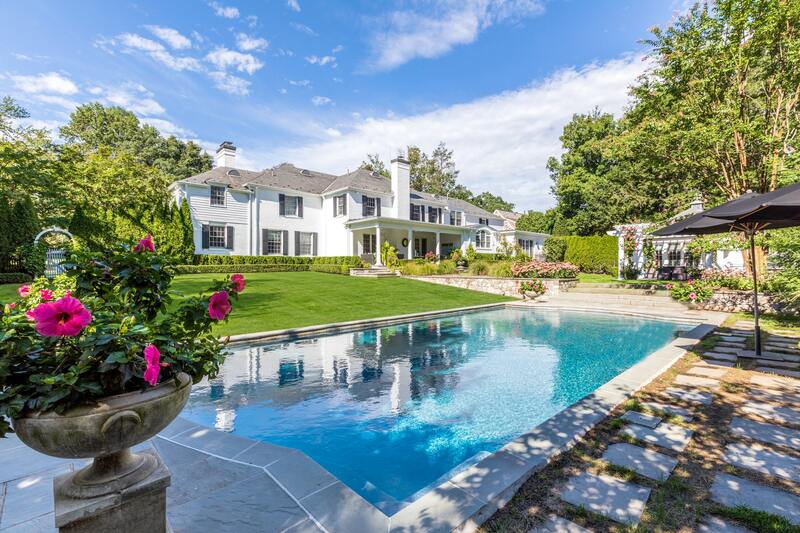 A heated gunite pool is the centerpiece of the private fenced yard, punctuated with privacy plantings and garden beds. A pool cabana with kitchenette and full bath is the perfect addition for effortless summer entertaining. 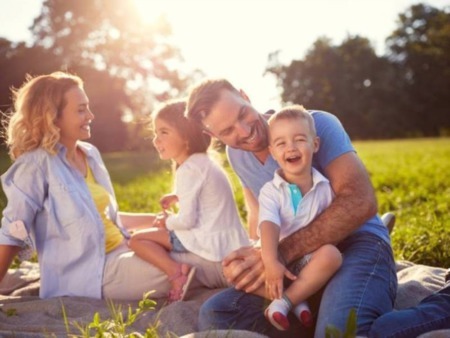 The technical systems are exactly what one would expect in a home of this caliber, with state-of-the-art heating & cooling systems, security system, central vacuum and sophisticated music systems. Did someone say curb appeal? 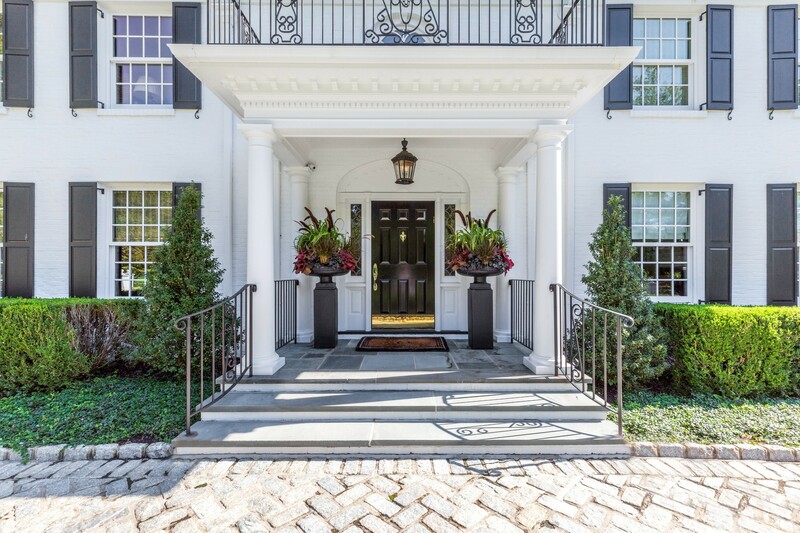 Resting on nearly one acre, 180 Highland Avenue is a tasteful balance of masterful design, luxurrious & classic comfort, awaiting that extraordinary buyer who appreciates fine craftsmanship, stylish design, modern conveniences and all that Short Hills has to offer. We dare you not to fall in love.